I really suffer with dry skin as my office is really heavily air conditioned, it can really take its toll on your skin. 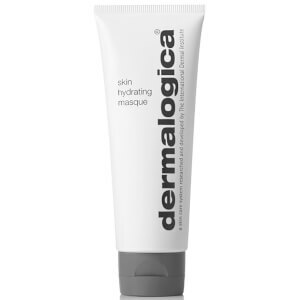 I've noticed a huge difference since using the Dermalogica Intensive Moisture balance. Its really soothing on dry skin, making it appear instantly smoother and more hydrated without looking greasy. The perfect base for make-up too. Highly recommend!